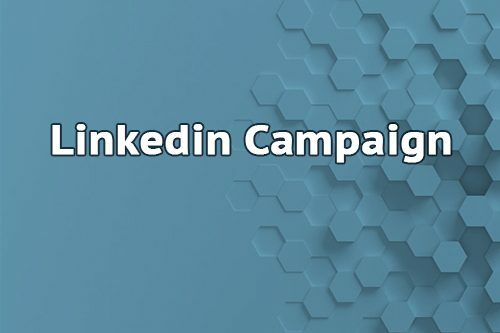 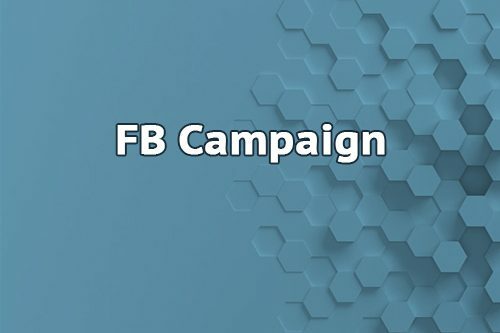 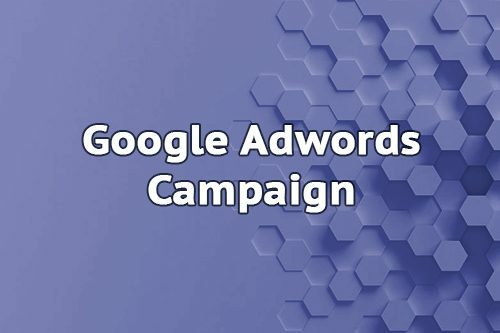 Using Paid advertisement Campaign to help connecting users with products and services they are most interested in. 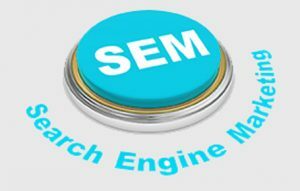 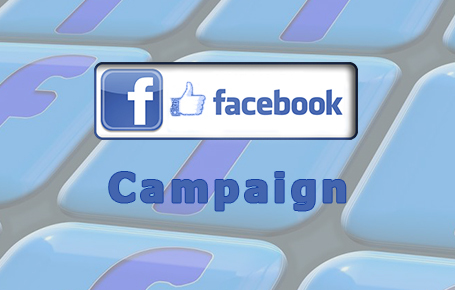 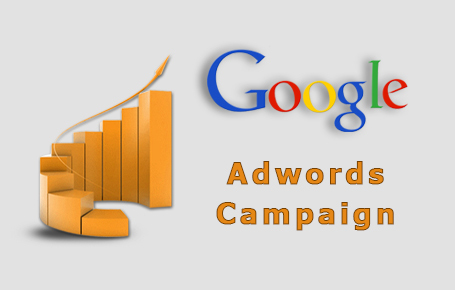 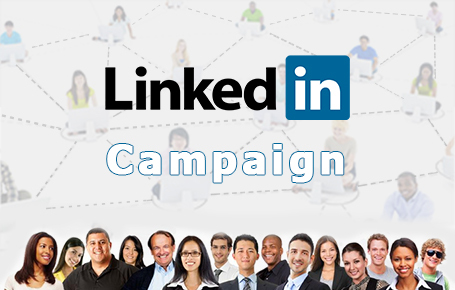 You may opt for a Facebook, Google or Linkedin Campaign Management Services. 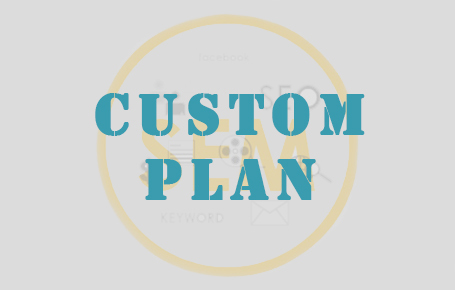 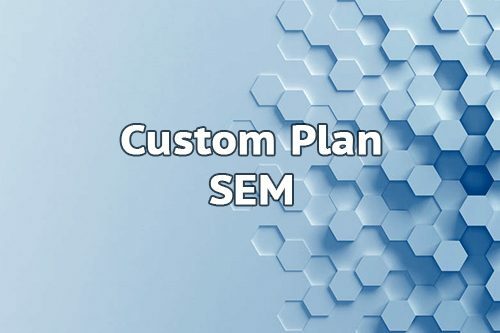 We can also prepare a custom plan just for you and according to your budget.